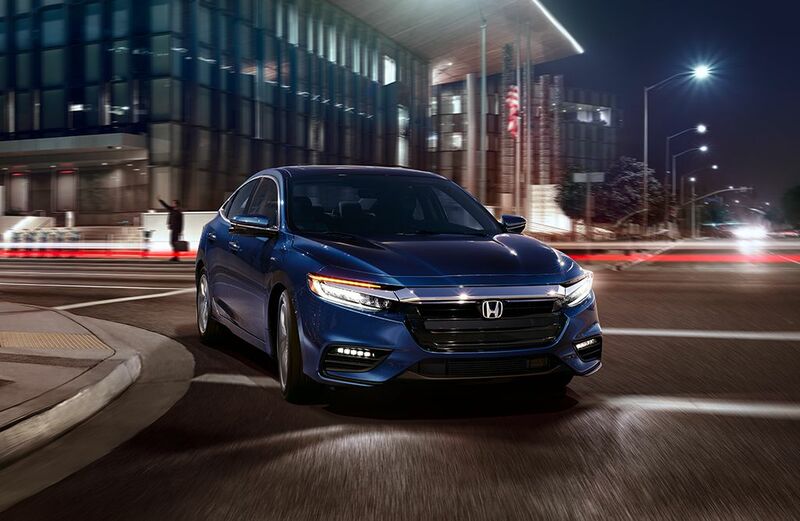 The 2019 Honda Insight Available in Everett at Klein Honda is a charming compact hybrid sedan that promises a rewarding driving experience and exceptionally high fuel economy ratings. At first glance, one wouldn’t think that the 2019 Honda Insight is a hybrid car. It features a sleek exterior that looks elegant and mature, and its interior is even more awe-inspiring. You are sure to save a lot of fuel money with the 2019 Honda Insight Available in Everett. This is made possible by its advanced hybrid powertrain that pairs a 107hp 1.5 liter four-cylinder gasoline engine with a 129-horsepower electric propulsion motor. For the most part, the 2019 Honda Insight functions as a series hybrid, i.e. the car is primarily driven by the 129-horsepower electric propulsion motor. Its gasoline engine generates electricity for the propulsion electric motor with the help of a generator motor. The combined output of this hybrid powertrain comes to 151-horsepower and 197 lb-ft of torque. In addition, this car also has three drive modes, i.e. ECON, SPORT, and EV modes. ECON mode reduces throttle responses and alters the operation of the car’s climate control system to enhance fuel efficiency, while EV mode causes the car to draw propulsion power solely from the electric propulsion motor over short distances. SPORT mode increases throttle response for a livelier driving experience, and it even adjusts the active sound control system to cause the production of a more aggressive engine sound. The 2019 Honda Insight Available in Everett also offers a comfortable interior that seats five passengers. Noise levels in the cabin are quite low thanks to extensive sound insulation in the walls of the cabin, and also thanks to this car’s standard Active Noise Cancellation™ technology. This car also features a standard automatic climate control system that maintains the temperature that you set. It can also be had with available leather upholstery, available heated front seats, and an available eight-way power-adjustable driver’s seat. The cabin of this car is also roomy. In the front, it offers 39.3 inches of headroom and 42.3 inches of legroom, while in the rear it offers 36.9 inches of headroom and 37.4 inches of legroom. There is a lot more that the 2019 Honda Insight has to offer. 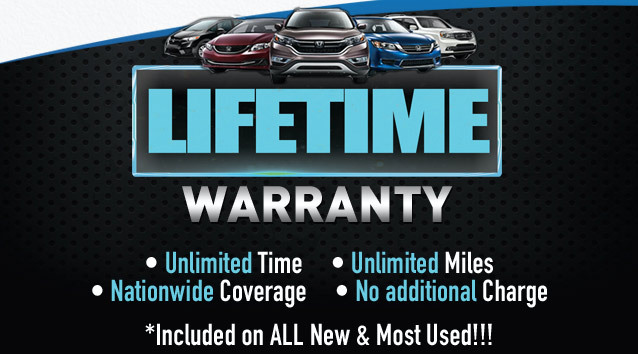 Come and find out more about it at Klein Honda. We are located at 10611 Evergreen Way, Everett, WA 98204, and you can also reach us at 877-856-2475. We look forward to serving you.